If you’ve never been through the process of hiring a professional landscaping company before it can be a daunting process. While it sounds simple enough to hire a guy to cut work on your property, there can be some hidden pit-falls. There are many people out there who are always trying to pull landscaping scams and make you pay more than you need. These scam artists are very smart and use a number of ways to fool customers. Some of them are not giving proper quotes, scaring you, pressuring you and so on. 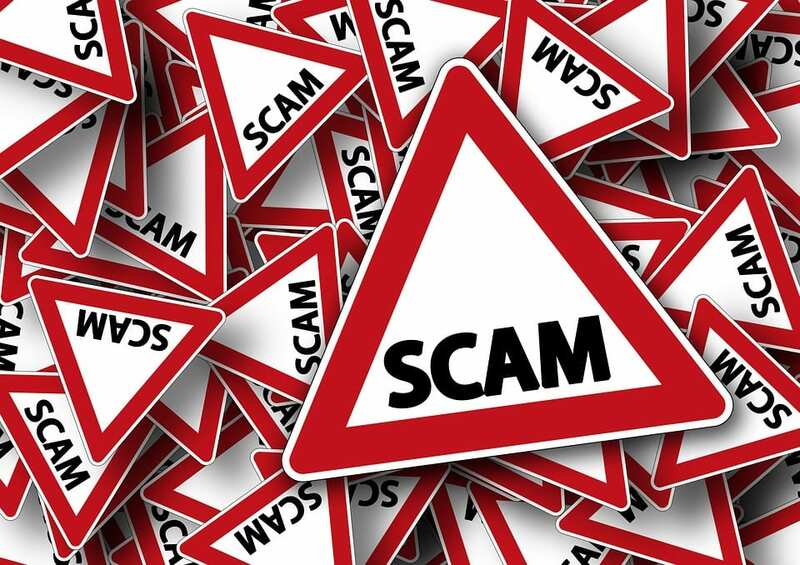 While the vast majority of landscaping companies that operate in the Omaha area are 100 percent committed to meeting their clients’ needs, there are a few landscaping scams that let the industry down and have no intention of fulfilling their responsibilities. Some companies ask to you to pay instantly giving the excuse that they need you to pay in full before a shovel ever enters the ground. Chances are that once you pay you will never see them again. Also, some companies offer to give you a “great deal” if you skip filling out the paper work. This will leave you with no receipts or documentation. There will be landscaping companies in Omaha who will frighten you by pointing out various flaws in your lawn and make you agree to doing unnecessary improvements. They may even try to make you agree to a certain amount saying prices can go up “very soon”. Don’t succumb to such pressure tactics. Those who have a good reputation will never hesitate to provide references of their previous customers. In fact, they should gladly provide it as a sign of their reputation. On the contrary, the fraudster out there will generally make excuses to why they can’t provide any such evidence. One way in which dishonest landscaping companies seek to maximise their profits is by employing low quality subcontractors to do the bulk of the work on larger scale projects, leaving you with an end result that is far below your expectations. It’s typical for the contractor to show great enthusiasm initially. They will most probably conduct an onsite consultation, talk you through the various options available to you and even provide you with detailed plans to help you make your mind up, but as soon as you sign that contract you most probably won’t see them again. Instead they will send the sub-contractors round to do the work and when you get in touch with them to see what’s going on they will most likely claim they are occupied with other projects and that the staff that are handling the work are more than capable of achieving the required standards. There is a simple way to avoid this though. Before you sign a contract, ask the landscaping companies that you contact whether they use sub-contractors or not. Problem solved!